The $104,700 grant is the second major grant awarded in the past four years to the Zehr Institute by the granter, an international organization that collaborates with global partners to focus on promoting systemic social change in the areas of education, society, faith and care. Register for a free webinar about the report. Conclusions of the report, issued in mid-November, will be discussed during a 90-minute free webinar on Wednesday, Dec. 6, from 4:30-6 p.m. EST. Co-authors Sonia Shah, Sarah King and Carl Stauffer, co-director of the Zehr Institute, will be the hosts. Restorative justice is vibrant and growing. Western leaders have much to learn from indigenous practitioners who do not see restorative justice as separate from their holistic lifeways. Indigenous practitioners share a focus on community and healing and an antipathy to top-down enforcement. “Restorative justice” means different things to different communities, from providing a social service within the criminal legal system, to building a separate system, to being a social justice movement, to embodying a holistic way of life. There is tension between certification and community involvement, with some practitioners wanting certifications and best practices to uphold quality, while others saw a top-down approach as as a threat to community involvement and local wisdom. From December 2016 through May 2017, listening sessions were hosted in regions across the United States: northern California, Minnesota, The Navajo Nation in New Mexico and Arizona, Baltimore/Washington D.C./Virginia, and British Columbia in Canada. The sessions – led by Shah and co-facilitators – gathered approximately 135 participants to gain a ground-level understanding of how RJ has been developed, is practiced and has evolved regionally. Shah is an RJ practitioner, professor at the California Institute of Integral Studies, and co-founder and director of the Ahimsa Collective. Read more coverage about this project in Injustice Today. 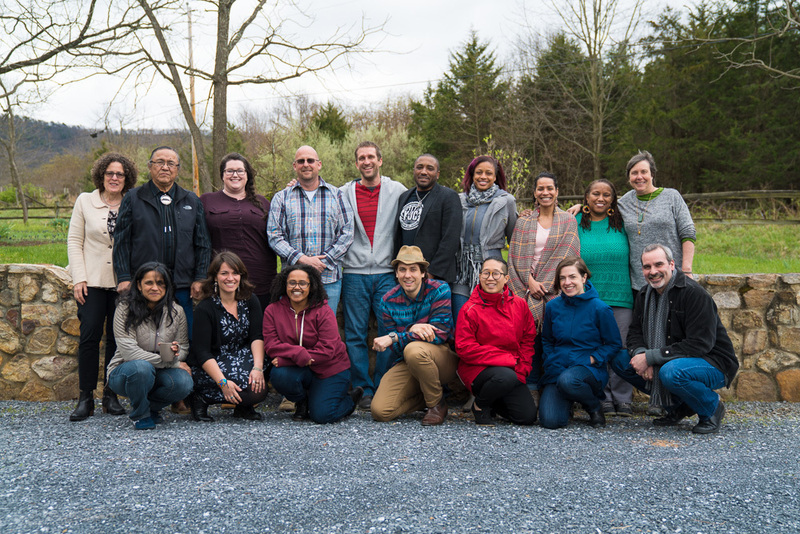 The Zehr Institute of Restorative Justice is a program of Eastern Mennonite University’s Center for Justice and Peacebuilding.